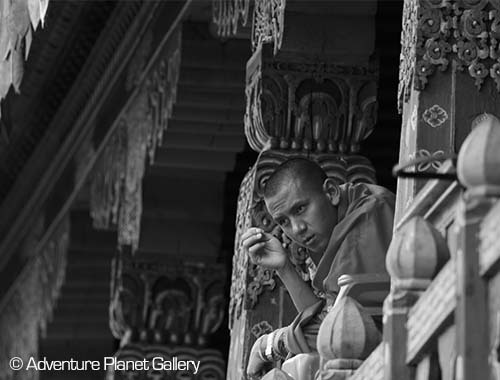 Throughout the seasons, Bhutan is a photographer’s paradise. 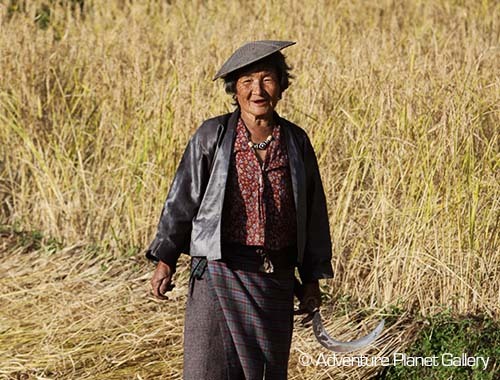 The raw natural texture of Bhutan’s Himalayan landscape combined with its arcane culture, rich traditions, and unique textile and customs make Bhutan a wonderful photographic experience. Add to it the rich colors, scenic landscapes, the greenery, traditional structures, people and places. 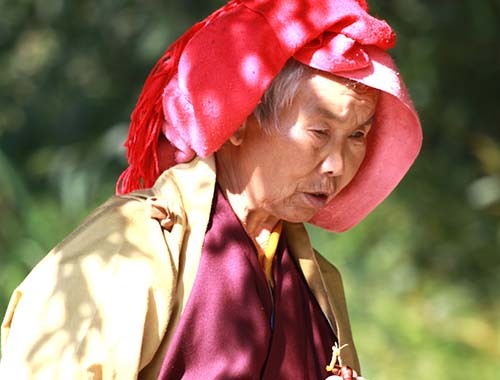 Bhutan is an idyllic travel destination, much sough after by photographers from around the world. There is so much to see and enjoy, and so much more to capture in still pictures. We make your photography dreams come true, for amateurs as well professionals. This nine-day Bhutan Photography tour introduces ardent photographers, amateurs and professionals, to Bhutan’s unique Himalayan culture. 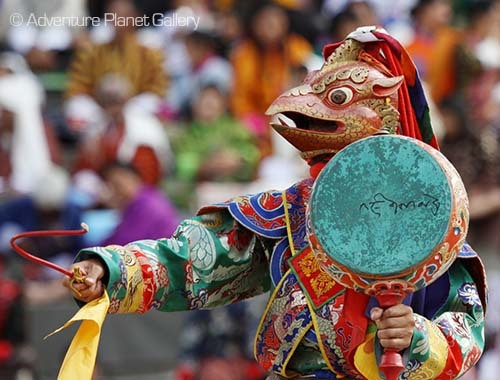 Bhutan presents photographers with scintillating subjects, from festivals to rural lifestyle, ancient heritage to architectural brilliance, natural landscape to wildlife and birds. In the company of local professionals we drive you to a designated photography sites at golden hour to get most out of it. 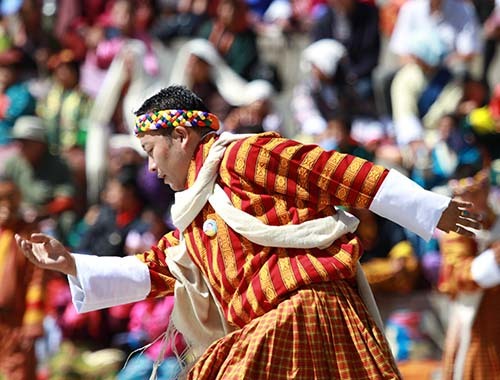 You will love every moment of your time in Bhutan with us. Visit the famous Taktshang or the Tiger’s Nest in Paro. 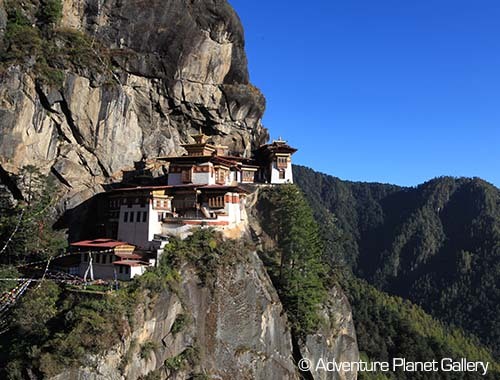 You can’t afford not to visit the Tiger’s Nest when in Bhutan. Or it’s as good as not visiting Bhutan at all. Visit the historical Paro Rinpung Dzong and the National Museum of Bhutan including one of the oldest Buddhist temples in Bhutan Kyichu Lhakhang. Take a tour of Thimphu, Bhutan’s capital and soak in its contrasting cultures, where modern and tradition seamlessly fuse. Stop by four mountain passes that offer breathtaking views of the Himalayan mountain ranges and unclimbed, virgin peaks. Visit the inner sanctums of the historical Trongsa dzong (fortress), a living example of the brilliance of Bhutanese architecture, which has but very few equals across the country. 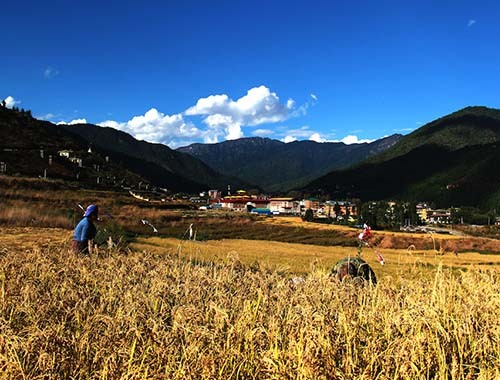 Visit cultural and spiritual sites in Bumthang valley. 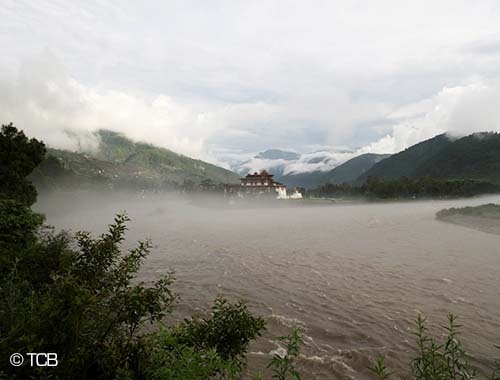 Visit the old capital Punakha and the Puna Dewa Chenpoi Phodrang or the Great Palace of Happiness, built on the confluence of two rivers. 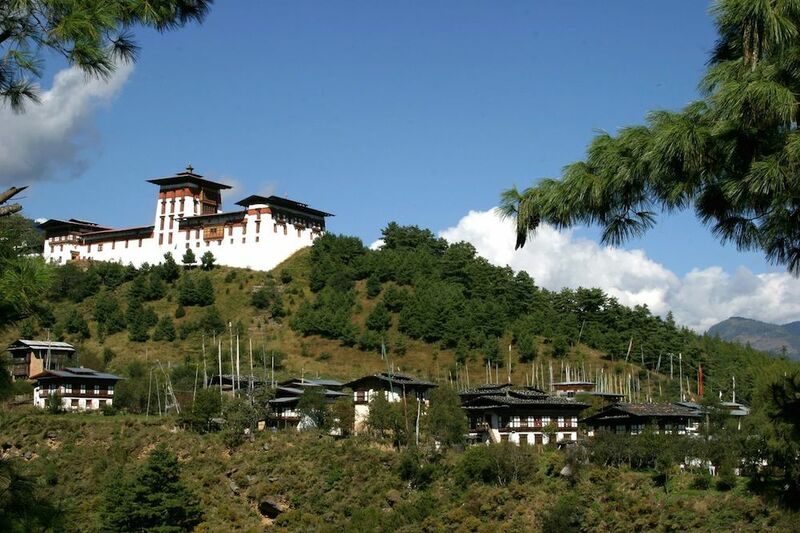 Visit Chimi Lhakhang or the Temple of Fertility. Enjoy the vast bounty of nature, fresh Himalayan air, and the warm hospitality of people of bhutan . 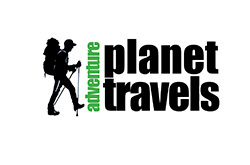 Your local tour executive will receive you at Paro international airport and take you to the hotel. After freshening up, you will be taken for an orientation tour of Paro. You will visit Rinpung dzong, Ta-dzong (National Museum) and later in the day, take a short excursion to the ruins of Drukgyel dzong and later visit the seventh century Kyichu Lhakhang. These Buddhist heritage sites are beautiful subjects of photography and give insights into Bhutan’s rich Buddhist legacy. 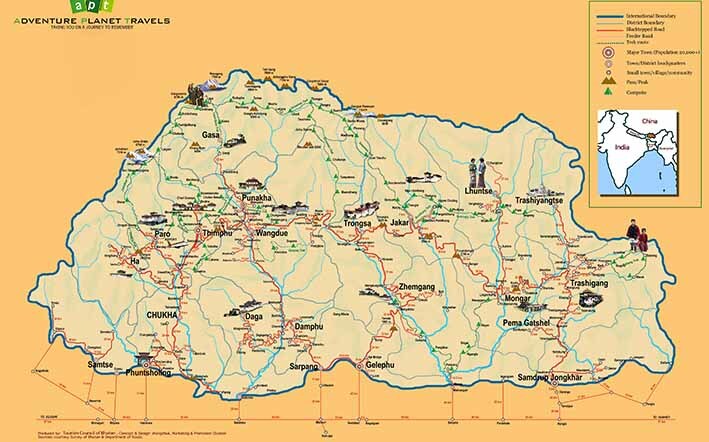 Following the sightseeing in Paro, you will be driven to Thimphu, the capital of Bhutan. The one-hour gentle ride through picturesque landscape and rural villages offers wonderful photo-ops along the way. You can stop by along the way to photograph rural villages, farmers by the roadside, and the landscape. In Thimphu, after checking in to your hotel, you will take a stroll of city. Later in the evening, you will visit the National Memorial Chorten and Kuensel Phodrang to explore night photography. 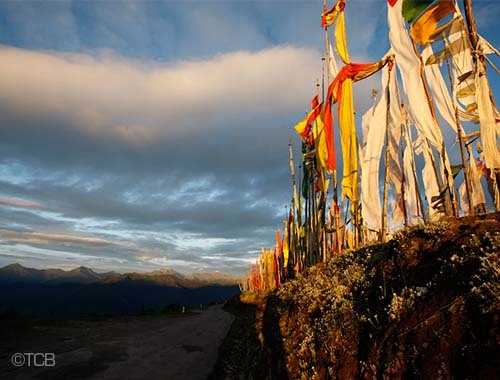 Early morning, you will visit Kuensel Phodrang to capture the scenic panorama of Thimphu Valley. The site is suitable to do both landscape and portrait photography. The presence of the tallest Bronze statue of Buddha in the world adds to the variety. After the breakfast, you will visit the painting school, Folk Heritage Museum and the National Library of Bhutan and engage in both indoor and outdoor photography. After lunch, you will visit the 13th century Changangkha Temple, Motithang Takin Preserve, and Dechenpodrang monastery. All these places present a great photography experiences. In the evening, you will visit kuneray, the inner sanctum of Tashichhodzong, the seat of the Monarchy and the central monastic body. Here, you will get the opportunity to capture the brilliant architectural forms of Tashichhodzong. You will also be able to capture Buddhist monks praying or playing in the courtyard. At dinner conclave, your local photographer companions will join you to brief on following day’s program and to hold discussions on photography. Today we will depart for Trongsa in central Bhutan. The daylong journey to Trongsa offers a wonderful photographic experience. On the way, you will stop by at Dochula Pass, from where you can capture the scenic panoramic view of the Himalayan mountains ranges and the traditionally painted 108 stupas. At a nearby cafeteria, you will have breakfast and hot coffee, and enjoy the scene of the snowcapped mountains faraway on the horizon. As we continue the journey, you will pass by dense mixed forests, verdant valleys, and rural settlements until you reach Wangdue valley. You may like to photograph the ruins of 17th century Wangdue Dzong, which was lost to fire few years back. You will continue your journey and stop at Pelela Pass, another spot for photography. The journey then descends through picturesque valley, communities and vegetation. During winter, you will come across yaks and herders. You will stop at the majestic Chendebji Chorten, a replica of the Boudhanath temple in Kathmandu, for breakfast. From there, you will reach travel towards Trongsa. Just before you reach Thimphu, from the viewpoint, you will be able to capture the majestic Trongsa dzong. Following breakfast, you will visit the glorious Trongsa dzong, built on a ridge overlooking Mangdichu, Inside the dzong, you will be escorted to the main shrine, housing the statue of Buddha of three eras. On completion, you will engage in photography time in the main courtyard. Following your visit top the dzong, you will visit the Ta dzong (watch tower), that houses the museum. After lunch, we will depart for Bumthang. Along the way we will for photographic recesses. Early in the morning, we will capture the beautiful and picturesque Chamkhar valley. A combination of mist and golden sunrays makes morning photography such a delight. After breakfast, you will visit Jakar dzong, perched on the hill overlooking the valley and continue to Jambay Lhakhang, one of the oldest temples in the country. Both these heritage sites present thrilling photography adventure. 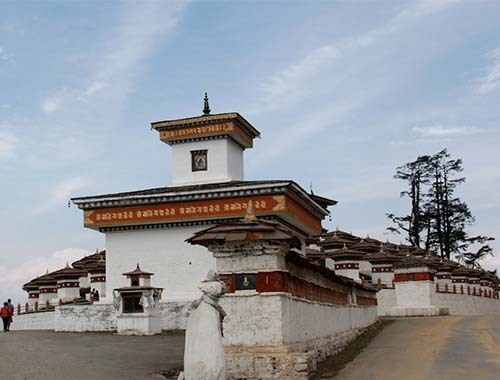 Later, we will visit the historical Kurje Lhakhang and explore the inner sanctum of three massive temples. Enjoy photographing the giant temples against the backdrop of blue sky and white clouds. We will then hike across Chamkhar River to the ancient Tamshing Monastery and Koenchogsum temple. We will have lunch in a local restaurant in Chamkhar town. After the lunch, we will visit the iconic Mebar Tsho or the mythical burning lake in Tang valley in north of Bumthang. In evening, you can try out some night photography in Chamkhar town. Today we will head back towards western Bhutan. 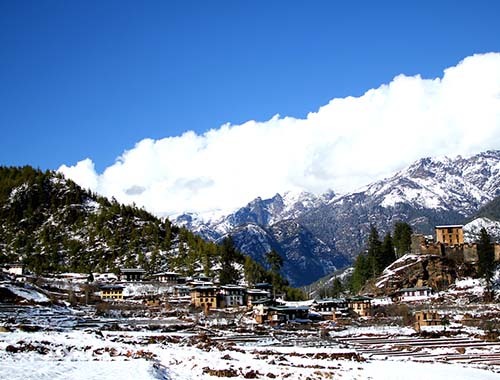 The daylong journey will take you through Trongsa, Yotongla pass, Sephu valley and Pelela Pass. Just after the pass, we will take a detour to the scenic valley of Phobjikha, the winter roosting ground for the globally vulnerable Black necked Cranes. You will visit the Gangtey Gonpa and take an excursion to Phobji valley, vast expanse of wetlands that serves as winter homes for the black-necked cranes. On your journey toward Punakha, you will visit the ancient Chimi Lhakhang, the temple of fertility and continue towards Punakha. After dinner, we will drive near the Punakha dzong and explore night photography. 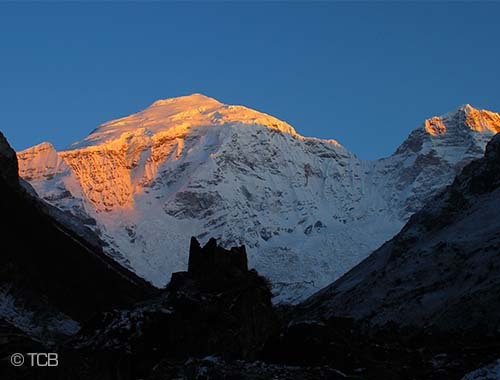 We will depart for Khamsum Yuelay Namgyal Chhorten in Kabesa valley early to explore morning photography. The stunning landscape and natural environment and the unique architecture of the chorten elevates the experience of photography. Early morning rural life and rituals can also be captured along the way. The ghostly, surreal mist floating over the Mochu river also makes for a thrilling photography. The 45-minute hike to the Khaamsum Yuelay stupa, across terraced rice fields and rural setting, offers stunning visual for photography. Once you reach the hilltop, you can enjoy and capture the scenic landscape of beautiful Kabesa valley, the ethereal river snaking down the valley and pristine nature at its best. Here, you will have breakfast and hot coffee. You will visit the inner sanctums of the stupa and then head back to Punakha where we will visit the main shrine, Kuenrey inside the Punakha Dzong. Inside the walls of this majestic fortress, you can take photos of the unmatched architectural brilliance of the dzong and also Buddhist monks praying or scampering around. We then head back to Paro. We will stop for lunch at the small town of Lobesa. At Dochula pass, we will engage in some sun set photography. At this hour, we can see the silhouette of the majestic mountains, gradually being devoured by darkness. We will halt in Paro for the night. Hike to Taktshang or Tiger nest is one of the main highlights of this photography tour. The Tiger Nest is one of the most sacred heritage sites in Bhutan, perched on a precarious 1,000m cliff. Guru Rinpoche, the great Buddhist master who crisscrossed from India to Tibet in the 8th century, is said to have flown to Taktshang on Tigress, meditated for three months and subdued the evils spirits residing in the place. We have saved the best for the last. As you behold the famous Tiger’s Nest glued on the cliff, your photographic intuitions will get the better of you. Just be careful about the cliffs. After the hike to Taktshang and the wonderful photographic experience, you will soothe your sinews with a traditional stone bath, and later enjoy dinner at local farmhouse. After breakfast, your tour guide will see you off at the airport for your homeward journey.